Well Pool is part of a Kindred Minds run project called ‘Blog Yourself Well’ and is a collaborative online mental health and well-being resource, that focuses on what keeps people well in Liverpool. It provides a space where people can contribute information, stories, pictures or films about places/activities which promote positive mental and physical health & well-being. 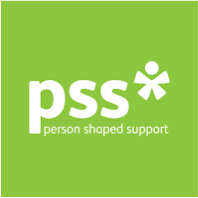 Working alongside Kindred Minds on ‘Blog Yourself Well’ are PSS and a team of facilitators and techies, who are helping to support the project through providing mentoring, training, web design services and coordination support. The project is funded by the Healthy Liverpool VCSE grant scheme. If you would like to find out more about the Blog Yourself Well project, then please get in touch.